Kazakhstan Info - Antares Foundation, Inc.
​Did you know that a birthday celebration includes tugging on the birthday person's earlobes for year of their age! Yes, it's true! If you are 12, then 12 tugs on your earlobes! 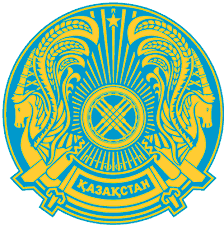 Kazakhstan is located in central Asia. Its land consists of 77.4% agriculture. They have cold winters and hot summers.